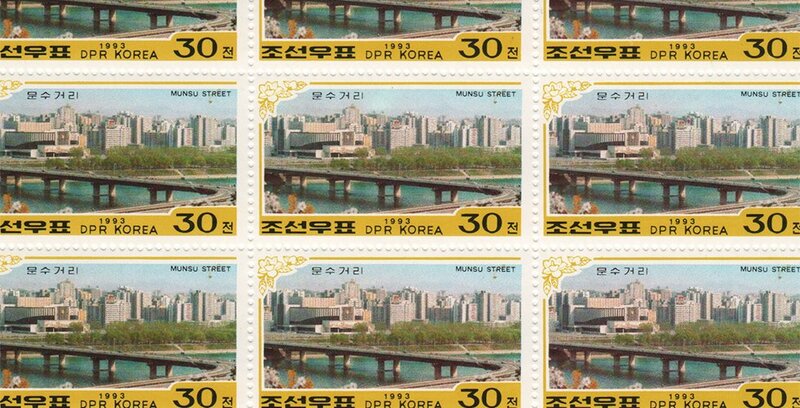 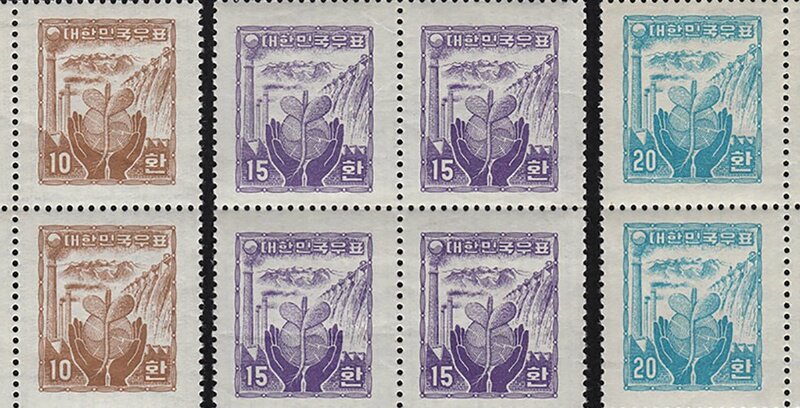 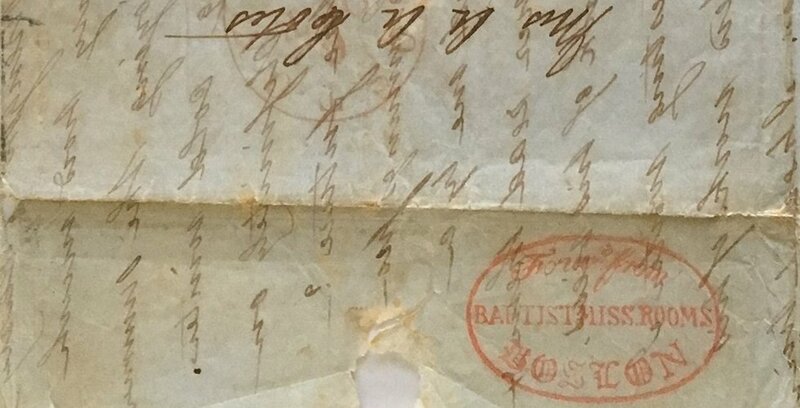 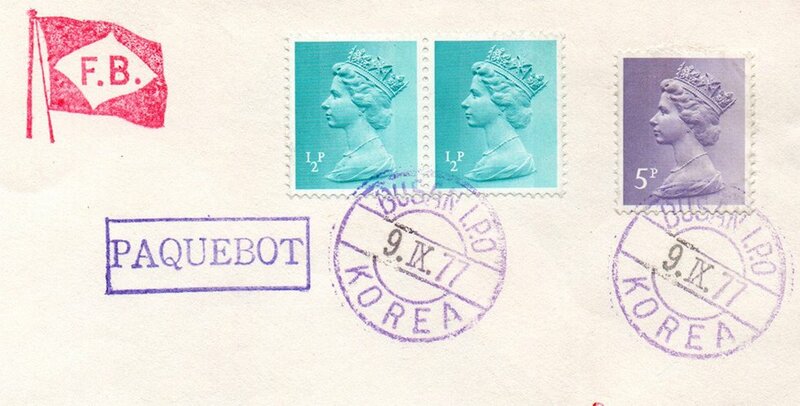 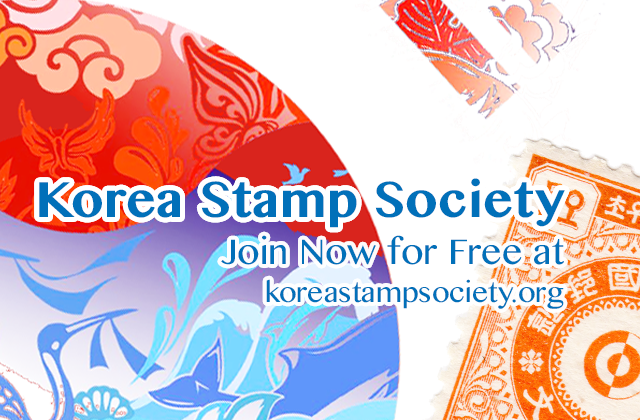 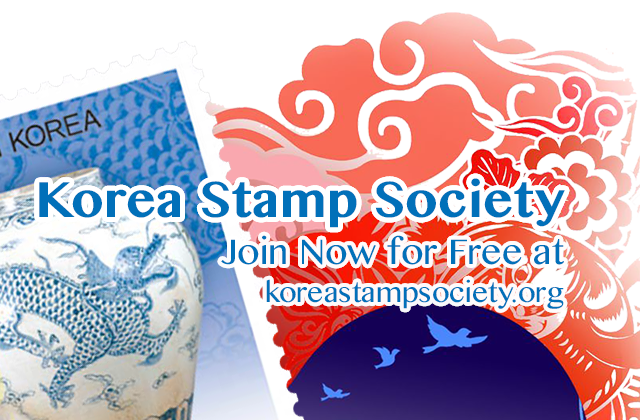 April 22, 2019 April 21, 2019 Ravi R. Vora543 Comments on Reader’s Question: Pre-stamp mail between Korea and USA? 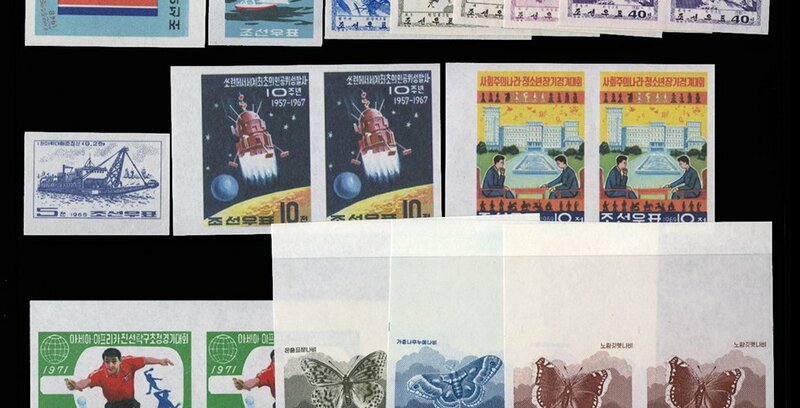 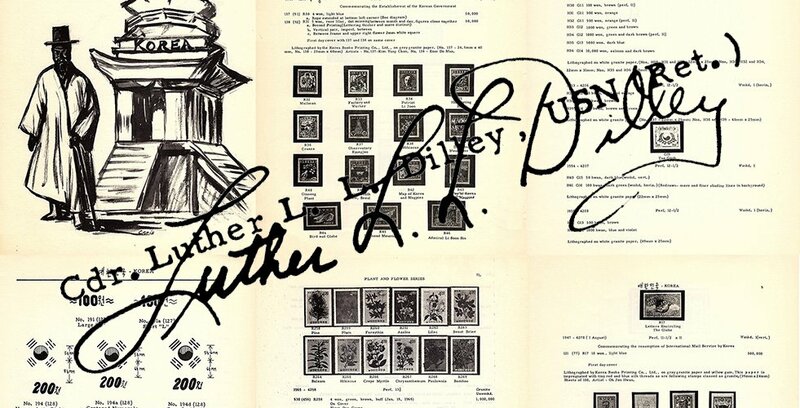 April 8, 2019 April 7, 2019 Gregory Smith775 Comments on Reader’s Question: What does Japanese era card say? 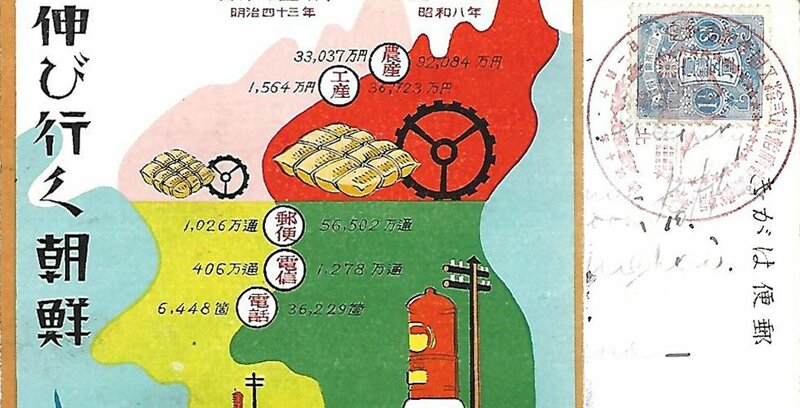 Recently I acquired a Japanese postcard displaying a map of Korea divided into sections (agriculture, communication, rail, and shipping). 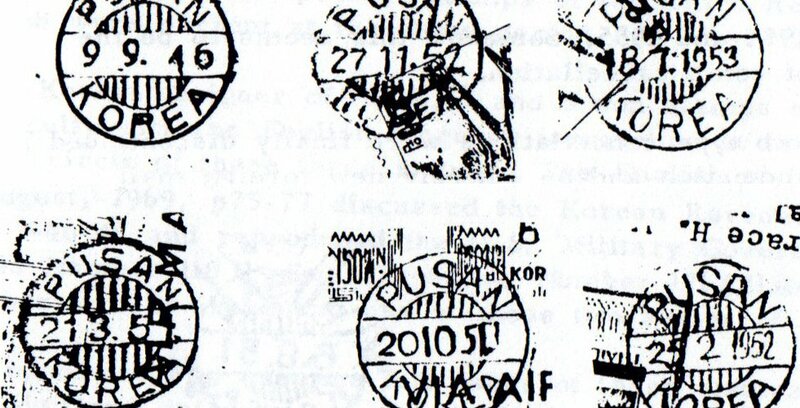 Since I can’t read Japanese, is there a way to translate the writing. 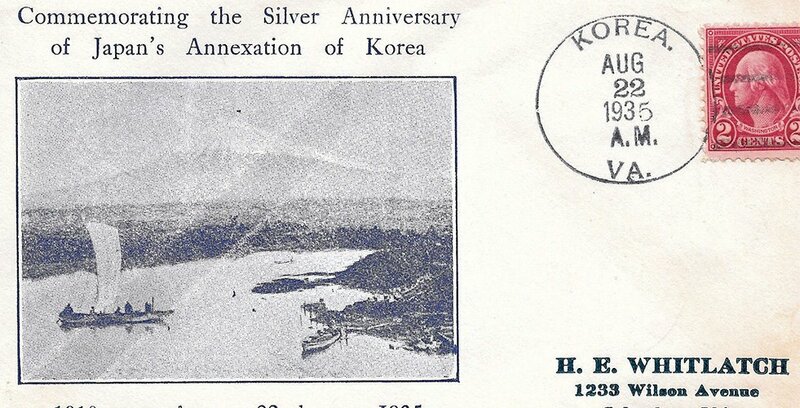 The card was sent to Shanghai and has a pictorial red cancel with Shanghai receiving post mark.